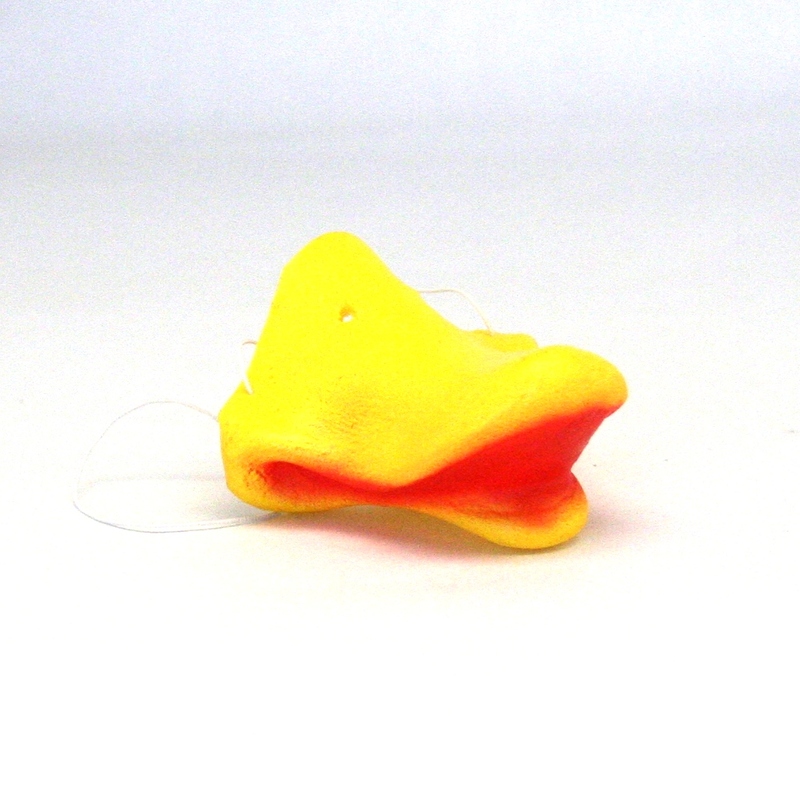 The perfect duck nose for all your duck costume needs. Our plastic duck nose mask is a great addition to your ducky Halloween costume, a gag gift, or just for everyday fun. Finding the perfect costume accessory can make your costume. We have a great selection of all the costume accessories that you need to really finish off your Halloween costume right. From Pig noses to swords we have you covered for that great costume accessory that you need at a great price. This will be a great addition to support a local fundraiser I coordinate for a non-profit. Every year we have a rubber Ducky race and I was looking for something to offer the kids as they always want to buy the ducks!